The Ironbank Cherry Gardens Football Club has a full range of teams from Auskick (at Coromandel and Hawthorndene primary Schools), U9 and U11 modified rules teams, 3 Junior teams and 2 seniors teams for the boys and a U16’s and Seniors team for the girls. We are always keen to see new players come out and have a go no matter whether you have experience or not. Games are played for the boys on Friday night for the moddies and Saturday for the Juniors and Seniors and on Sunday for the girls. 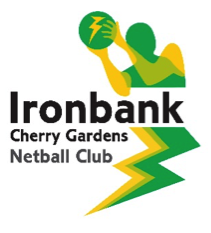 The Ironbank Cherry Gardens Netball Club is one of the largest netball clubs in the Hills competition. We have teams in all age divisions and over the years have been a very successful club across the competition. Participation and enjoyment in the game are key drivers for our club as we want all the players to continue to play for the club as they grow and get older. We run a winter competition that plays on Saturdays and a summer competition that plays on a Thursday evening. 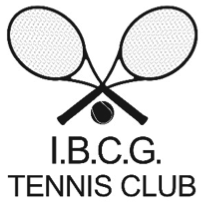 Ironbank Cherry Gardens Tennis Club has a junior competition that plays on Saturday mornings in the Adelaide Hills. The also play a number of teams during the week in a mixed night tennis competition and the seniors play on Saturday afternoons. The junior and seniors teams are a summer comp but the mixed night tennis plays all through the year except during Winter. 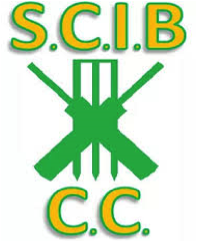 The Scott Creek Ironbank Cricket Club has a junior competition that plays on Friday nights and C grade and A grade teams that play on Saturdays. The games are a mix of one day 20/20 matches and limited overs games that are played over 2 days. New players are always welcomed. We train on Tuesday and Thursday evenings.